In our initial message, we reported that there are six US states that have some form of online learning graduation requirement. Ontario’s proposed four course e-learning graduation requirement would put it at four times that of any existing graduation requirement, with no exclusions for certain types of students (as we see in the Alabama requirement) or options (as we see in the Michigan and New Mexico requirements). These 27 students would be defined as being at-risk of dropping out of the K-12 system under any circumstances. Yet the leadership of this particular e-learning focused the design of the content, the delivery of instruction, and the support provided to students on the specific needs of this specific population of students. In the end, the study found that “students who struggled to the point of expulsion or dropping out of traditional school [were] enrolling, completing, and passing online classes. Even if only one of these students had succeeded, we would have had a significant outcome by changing the life of one individual. However, every single one of the 27 students passed at least one class in their time at the RESA’s [e-learning school]” (pp. 10-11). 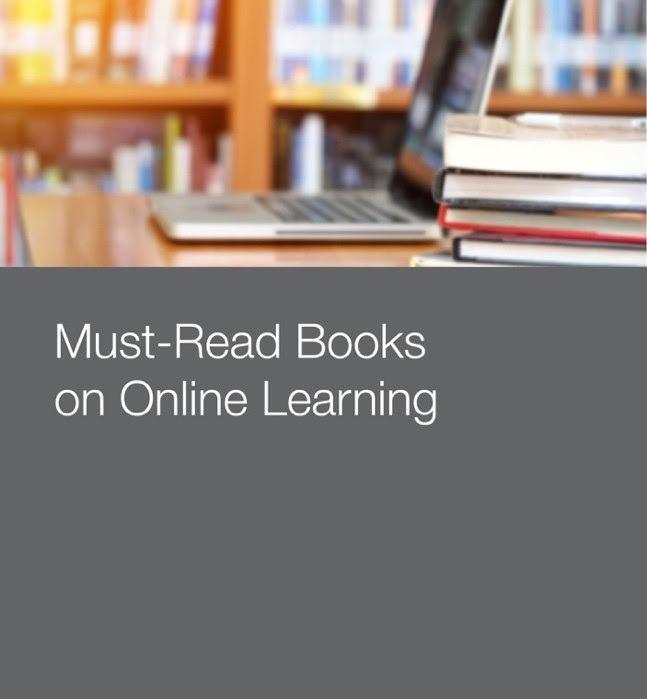 Ferdig later concluded that “students who are considered at-risk, including those who have dropped out, been expelled, or who have health problems, can succeed in online K-12 learning, given learning contexts and support personnel that meet their individual needs” (p. 23). Odyssey Charter School (OCS), based in Las Vegas Nevada, began in 1999 as a sponsored online charter school of the Clark County School District. It encompasses an elementary school and a high school. According to Watson et al (2008), from the Summer 2007 to the Summer 2008 OCS was responsible for 1405 full-time enrollments – with all of their students being full-time students. The elementary school was responsible for approximately half of these enrollments, while the high school made up the remaining half. OCHS uses a blended learning model, with students physically attending the school one day a week for four hours (i.e., usually one morning or one afternoon) for a face-to-face course and the remainder of their courses are taught online. For two hours of this face-to-face time, students complete a core values course offered in a more traditional, direct instruction approach. The remaining two hours students meet with their mentor teachers to organize their coursework, check their progress, and address their academic needs. Pupils spend the four hours in one room with the same 10-20 students, while the teachers circulate from group to group visiting with students. Both Odyssey Charter School and the Michigan-based RESA’s e-learning programs were specifically designed to ensure that the given population of students that they were created to serve had the necessary conditions in order to have success. So while it is true that not every student could have success in the specific way that the e-learning program in Ontario is currently implemented. 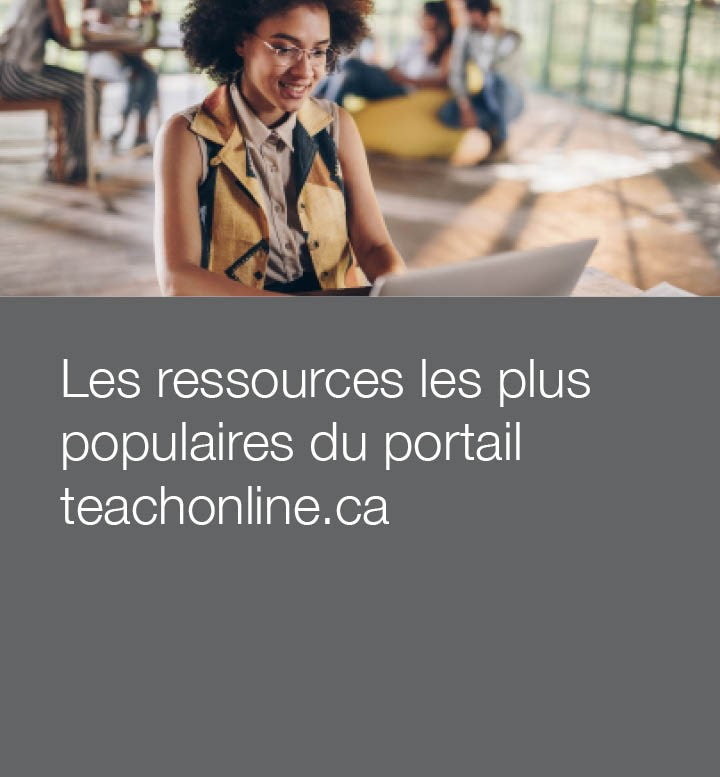 If teachers, schools, school boards, and the Ministry of Education were to focus the design, delivery, and support of e-learning in Ontario to the specific needs of different populations of students, then all students could have success. Barbour, M. K. & Plough, C. (2009). Social networking in cyberschooling: Helping to make online learning less isolating. Tech Trends, 53(4), 56-60. Ferdig, R. E. (2009). 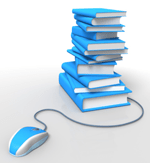 K-12 online learning and the retention of at-risk students. Port Huron, MI: St. Clair County Regional Education Services Agency. This entry was originally posted at https://k12sotn.ca/blog/ontario-e-learning-graduation-requirement-student-success/. Please leave any comments on that site. 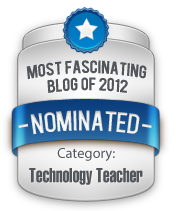 This entry was originally posted at https://k12sotn.ca/blog/ontario-e-learning-graduation-requirement-scalability/. Please leave any comments on that site. Starting in 2020-21, the government will centralize the delivery of all e-learning courses to allow students greater access to programming and educational opportunities, no matter where they live in Ontario. Since 2006, the Ontario e-Learning Strategy has guided the Ministry of Education to provide school boards with various supports necessary to provide students with online and blended learning opportunities. 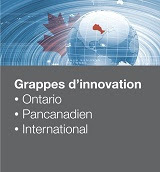 The Francophone version of the strategy, Apprentissage électronique Ontario, was released in 2007. Under this policy, the Ministry provides school boards with access to a learning management system and other tools for the delivery of e-learning, asynchronous course content and a variety of multimedia learning objects, and a variety of other technical and human resource supports (including a “Technology Enabled Learning and Teaching Contact” in each school board). School boards delivering either online or blended learning must sign a “Master User Agreement” to access all of these services. 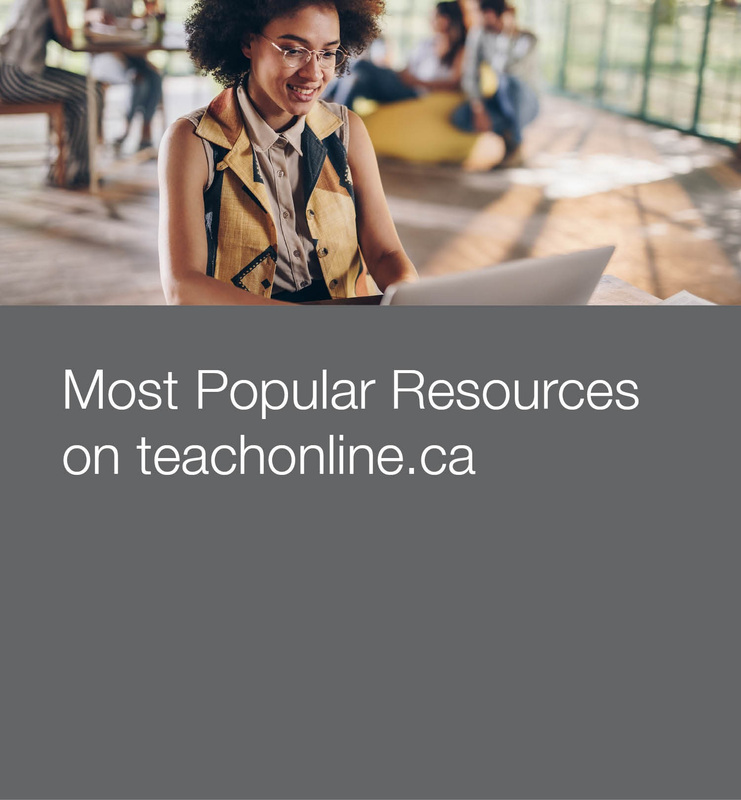 Essentially, e-Learning Ontario (a unit of the Ministry of Education) centrally provides all of the tools and content needed to deliver e-learning, and even provides each school board with human resources to encourage the use of these services. The only decentralized role in the existing system for school boards is basically is the determination of which courses will be offered, the selection of the individual teachers to provide instruction in those courses, and the enrollment of students into the centralized learning management system. 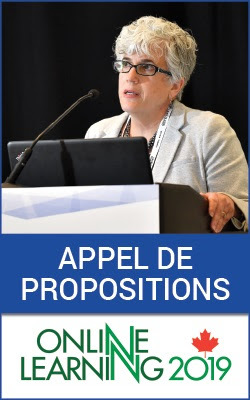 However, even these individual school board-based programs cooperate with other school boards throughout the province as a part of the Ontario eLearning Consortium, Ontario Catholic eLearning Consortium, and/or Consortium apprentissage virtuel de langue française de l’Ontario to maximize their online offerings by sharing course offerings, resources, and students. The reality is that the existing system is already highly centralized. What is more effective? A centralized or decentralized model? Yesterday the Canadian eLearning Network posted an entry on this very question (see Which Is More Effective… Centralized Or Decentralized?). In their response, they pointed to the research literature that highlighted the Newfoundland and Labrador centralized system of e-learning was effective. 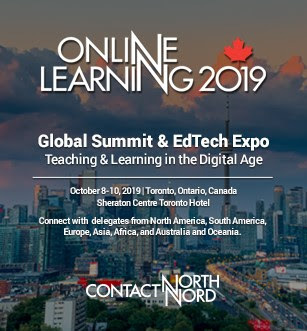 They pointed to the research literature that highlighted both in Newfoundland and Labrador and in British Columbia decentralized systems of e-learning were effective. 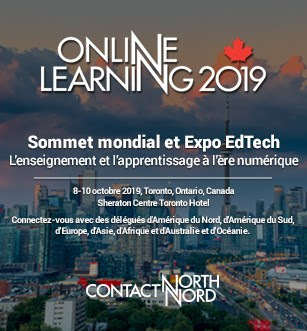 Finally, they pointed to data that the State of the Nation: K-12 e-Learning in Canada researchers have presented that show that the current model of e-learning in Ontario has been found to be effective. The authors of this entry also highlighted the fact that while the organizational model may have impacted on who and how the e-learning program is operated, that it is the conditions under which the e-learning is designed, delivered, and supported that will impact whether students have success. So contrary to statements made by University of Toronto doctoral candidate Beyhan Farhadi, who based on her dissertation study has claimed not all students can be successful in an e-learning environment. Given the right design, delivery, and support, any student can have success in any kind of learning environment. The main question for the Government, at this early stage, should be what conditions they plan to implement to ensure that students will have success? This entry was originally posted at https://k12sotn.ca/blog/ontario-centralized-e-learning-program/. Please leave any comments on that site. Note this up-coming Canadian-based conference. 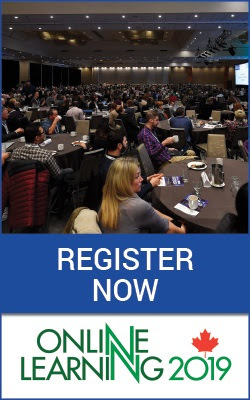 We are pleased to announce blendED 2019: Alberta’s Blended and Online Symposium. Mark your calendars, and save the date! 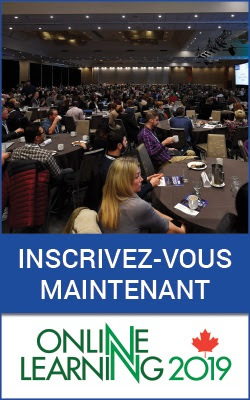 The blendEd Symposium is organized by a volunteer group of Alberta teachers and administrators who believe in fostering blended and online learning throughout the education system. We believe in the power of structured dialogue and sharing of best practices. We are excited to let you know that the blendED 2019: Alberta’s Blended and Online Symposium Call for Proposals is now open. If you are interested in presenting, please submit a proposal to us by May 31, 2019. Registration and full symposium information will be coming soon!